If students are experiencing login issues, please try switching to a different browser, clearing the cache, and/or restarting your browser. Participate in an Blackboard Collaborate session. Schedule with your instructor. 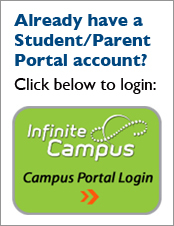 Any parent who needs to obtain access must bring a valid ID to the eSchool office for confirmation.